We are right by City Springs; Join us for Dinner! 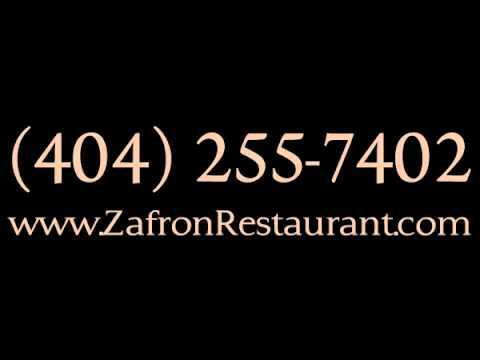 Our award winning owner and executive chef has created a unique Persian restaurant you are sure to enjoy. During the afternoon, it is a wonderful cafe. You can choose to sit inside and enjoy the beautiful decor or sit outside the spacious patio. In the evening it transforms into a world class restaurant that is the perfect place to enjoy a meal with family and friends. Whether lunch or dinner, you will find our menus filled with delicious Persian cuisine. We use only the freshest ingredients and every dish is prepared from scratch. Of course everything tastes a little better with a glass of wine. Stop in or make your reservation today. For information about our catering service or to book our private dining room please call (404) 255-7402.